Looking for a way to change your life for the positive? This is the perfect time of year for that, no? Tis the season and the new year is right around the corner! Have you heard of the four aims of life or the Purusharthas? They may be the key you have been waiting for. The four purusharthas are Dharma (our ethics, morals), Artha (our goal, meaning, wealth), Kama (pleasure, love, desire) and Moksha (liberation, freedom, emancipation). These are thought to be the goals of human existence. If tapped into properly, meditated on, should bring acceptance. Embracing these parts of life in turn loving life. 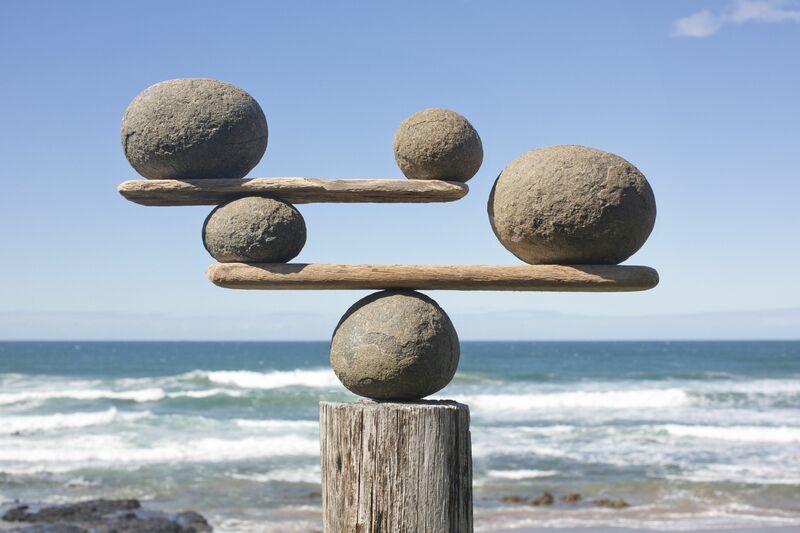 While these aspects are constantly changing, we are trying to achieve balance between them. To continuously assess them within your life, they are essential. If we ourselves are a part of the universe than we are embracing this for the everlasting soul that is our Self. Begin to look inward at each of the four purusharthas and truly asses how balanced they are in your life. It is this constant consciousness that will inspire a change. This is not something you can achieve in a couple of days. Practicing this awareness often, you will soon find just how harmonious with oneself you can become. While this may be one of those subjects I can only begin to scratch the surface on, the fundamentals are the building blocks and I feel should be known.